An innovation in safety grab rail design, the Prima grab rails are one of the strongest and most attractive grab bars on the market. 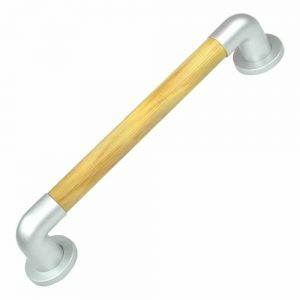 The bars feature special soft grip mouldings around the bar to reduce the risk of slipping, even with wet soapy hands. 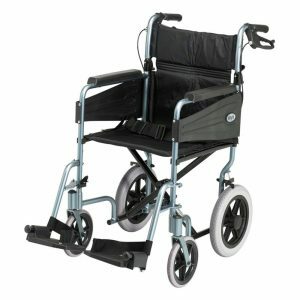 Exceptionally strong due to being one of piece moulded plastic with a super-reinforced internal non-rust aluminium tube. 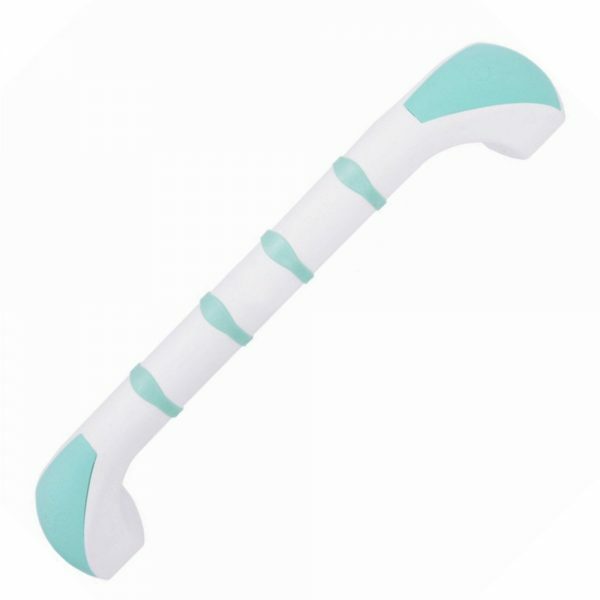 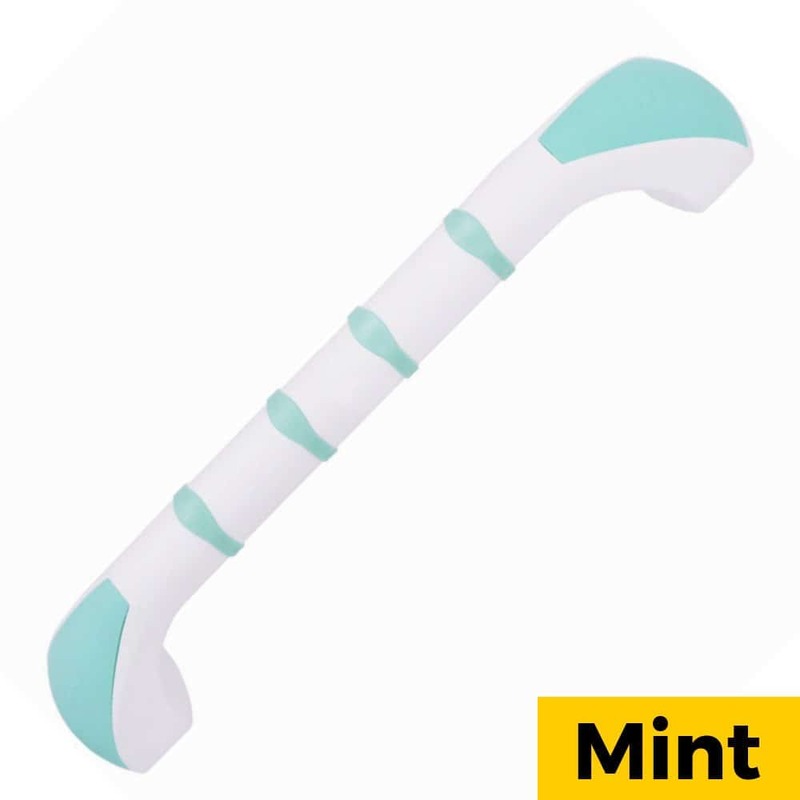 The ergonomic grip is comfortable and never cold to touch, unlike most metal grab bars. 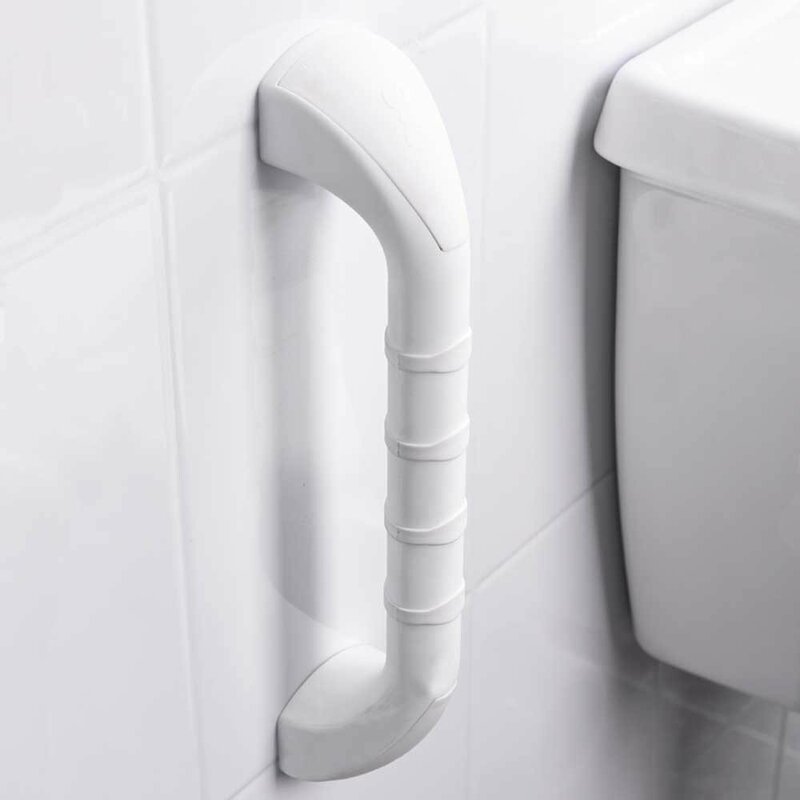 Purpose designed for elderly and disabled people, the grab rails have a ribbed finish for extra grip and are non-slip, even when wet. 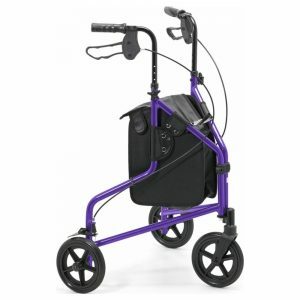 The complete rails can be installed vertically, horizontally or diagonally to assist in pulling up, pushing up and keeping your balance. 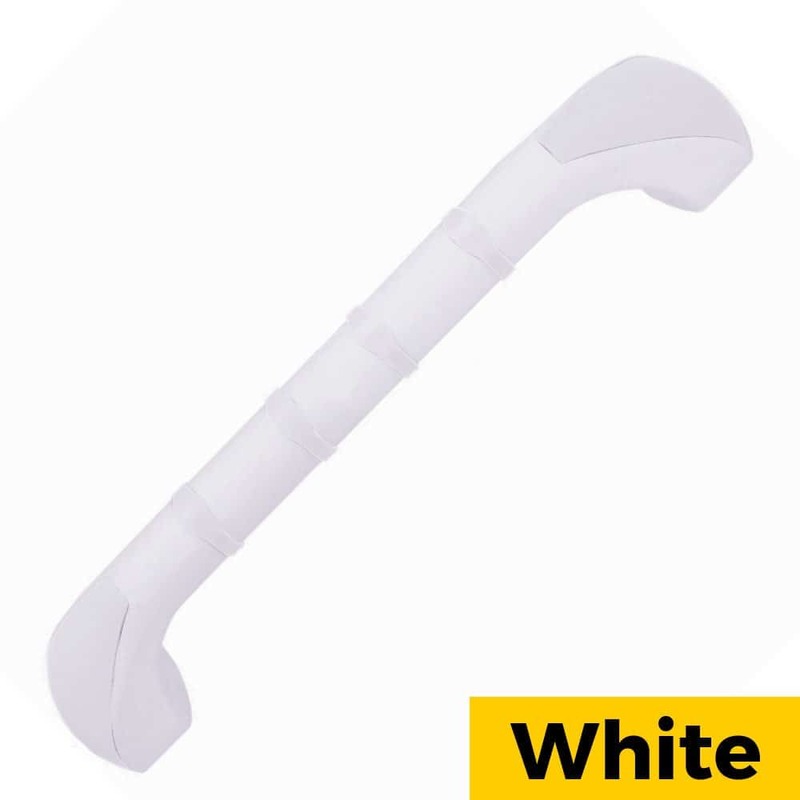 Made of robust materials, with strong fixing points to secure the rail properly.